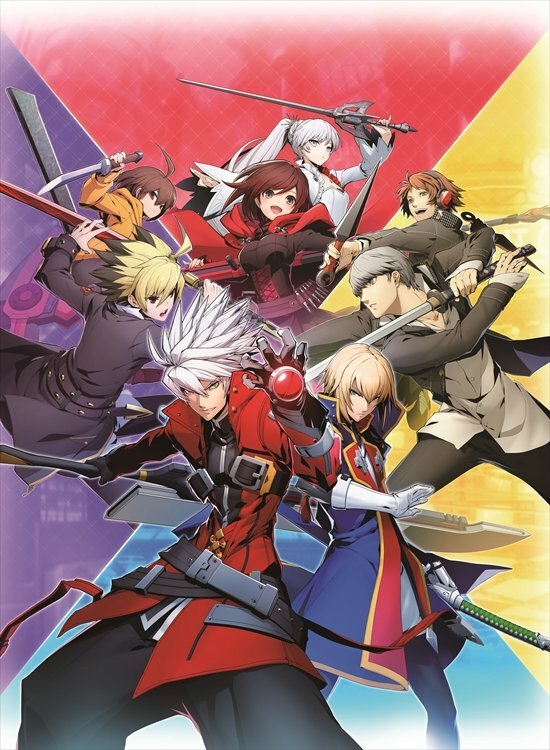 Arc System works has revealed BlazBlue: Cross Tag Battle‘s main visual as well as its modes. The image below is illustrated by Higuchi Konomi. TAG – Dive deep into the accessible 2 vs 2 gameplay system in a gorgeous 2D tag team based fighting game. Overwhelm your opponents with the tag-team “Crush Assault”! For more on BlazBlue: Cross Tag Battle, check out our previous coverage.